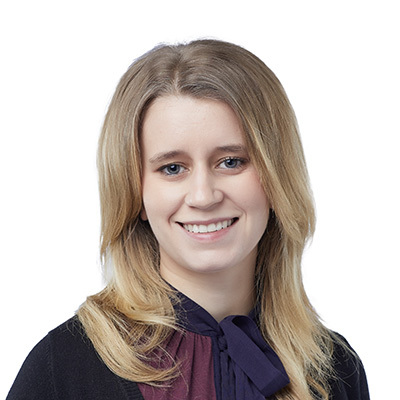 Grace Caron is a law clerk in Gowling WLG’s Ottawa office, working in the Advocacy Group. Grace is responsible for preparing pleading, medical summaries, affidavits of documents, and various other court documentation and has knowledge of the Rules of Civil Procedure and Rules of the Small Claims Court. Prior to joining Gowling WLG, Grace worked as a legal assistant for the Department of Justice Canada; and then joined Gowling WLG as a legal assistant with the Insurance Defence Group.